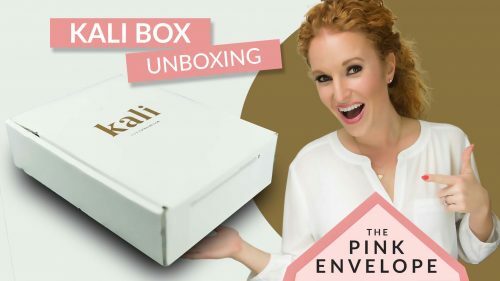 SheroBox is a subscription box for women, introducing subscribers to new products each quarter, exclusively supplied by women-owned or operated businesses. **pardon my arm, its crazy** I have to say, I am quite impressed how much they got into this box and not only thing came out smushed or damaged. Expert leveling in packing! 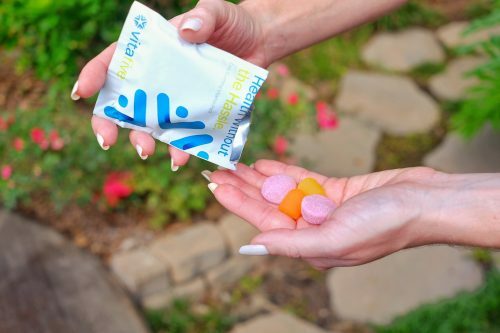 So this is their Winter box and the poncho is just too cute and I can't wait to try this yummy looking Snow Flurry cocktail mix. The beach bag I found to be a bit odd and off theme but it is a great bag that is cute and sturdy. I'm already a huge R&F fan, their Redefine products are life changing!!! I also can wait to try the Lip Locked Priming Lip balm byManna (more to come on this). So total I received 5 items for $59.99, so average $10 an item. 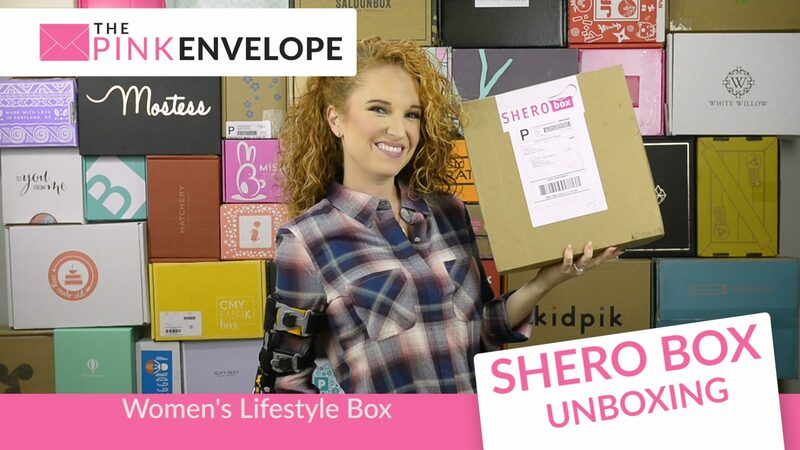 Oh and I have to say, I think the name SheroBox is just too cute and I love that they focus on sourcing from women entrepreneurs. This box is sent quarterly!